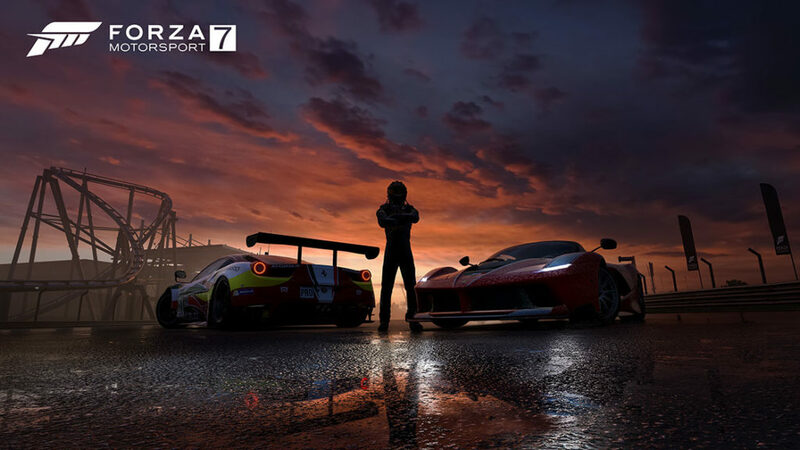 Microsoft and Turn 10 Studios today announced the minimum and recommended requirements to enjoy the seventh iteration of the series on PC. 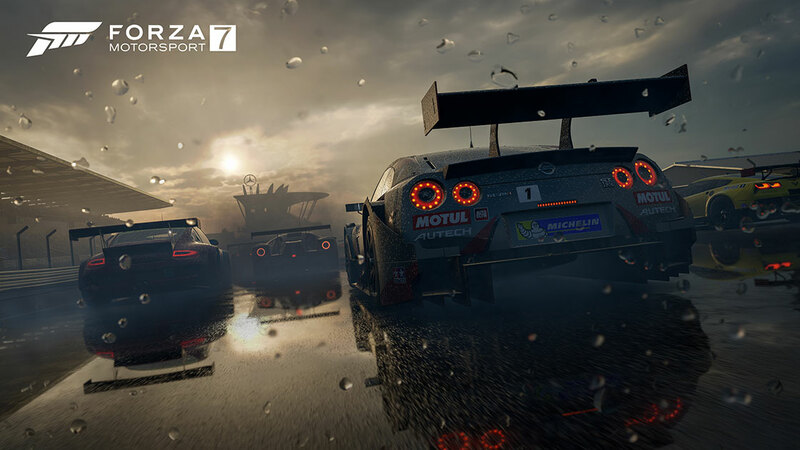 As you can see below, the requirements appear to be very low, regardless of its weight of around 100gb. 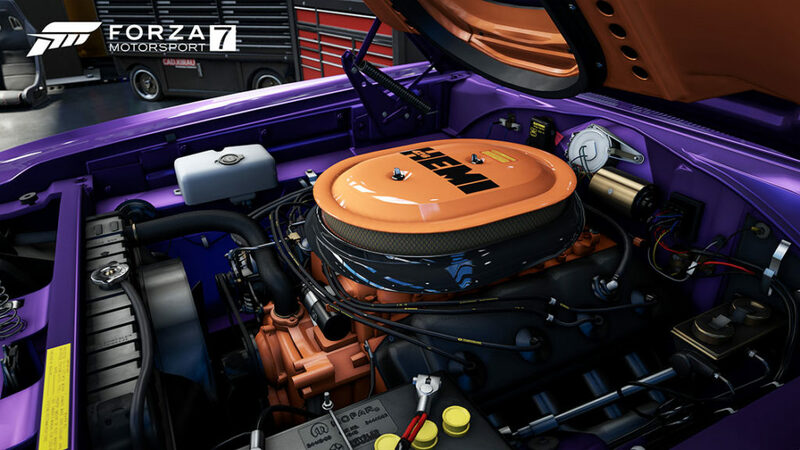 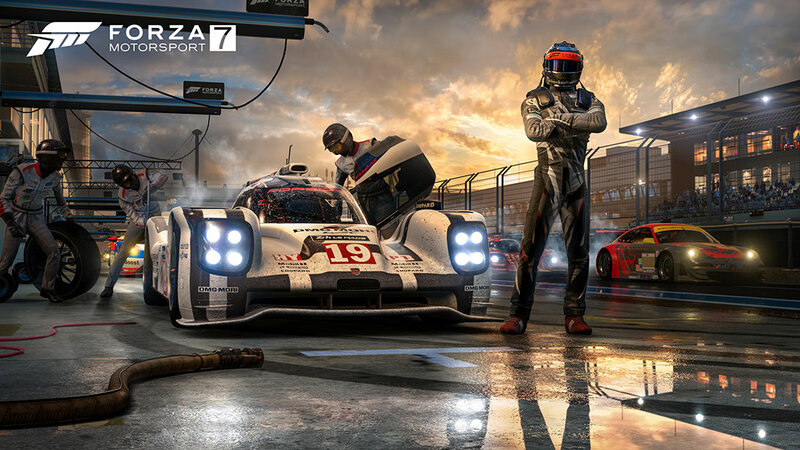 This new delivery of the Forza Motorsport series will have one of the best automotive experiences you have ever seen, thanks to its 4K graphics with HDR, an arrangement of 30 realistic scenarios with weather conditions that will change every time we get into the car, and more than 700 vehicles at our disposal – including the new 2018 Porsche 911 GT2 RS. 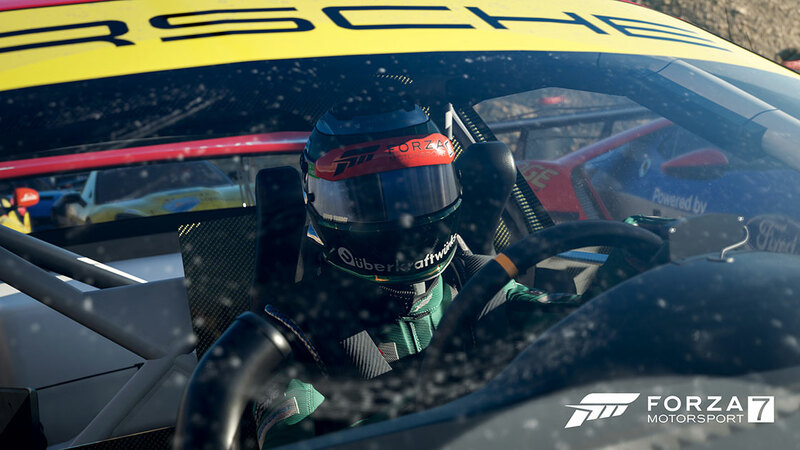 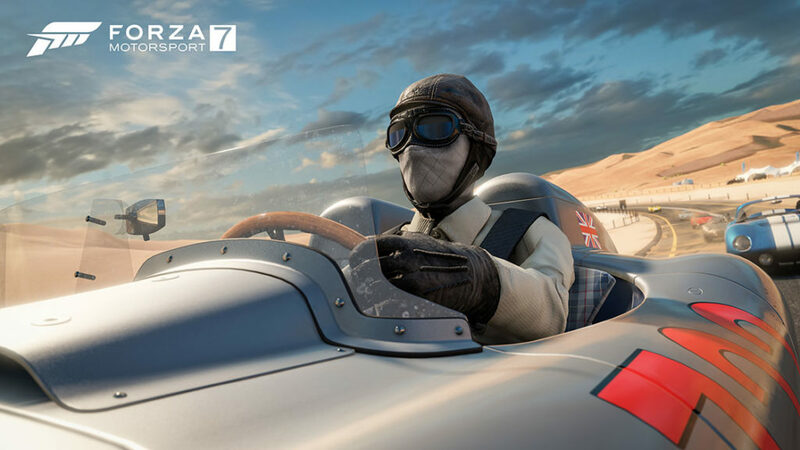 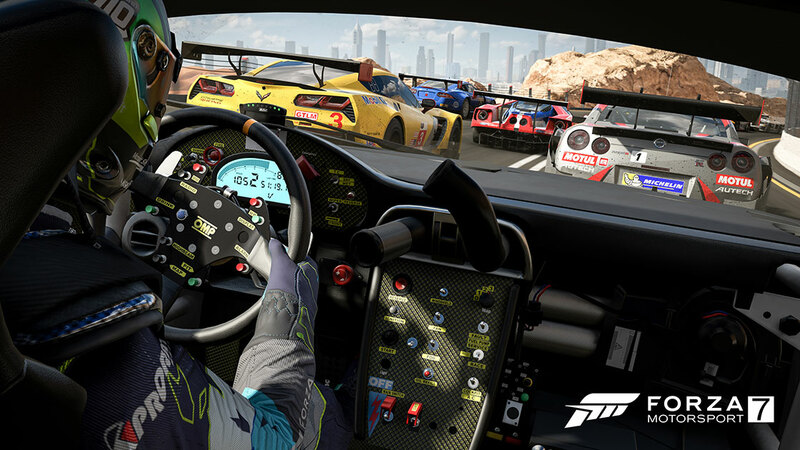 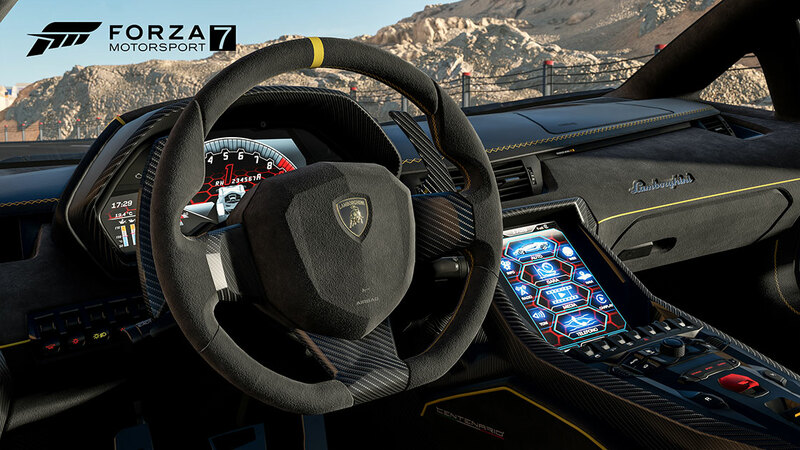 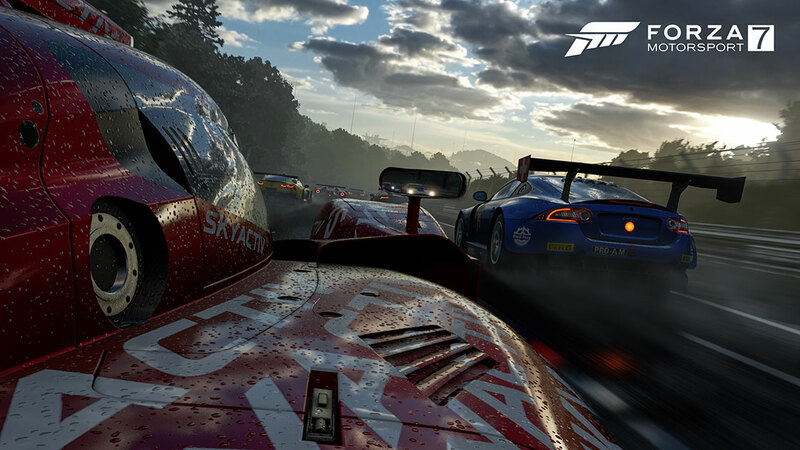 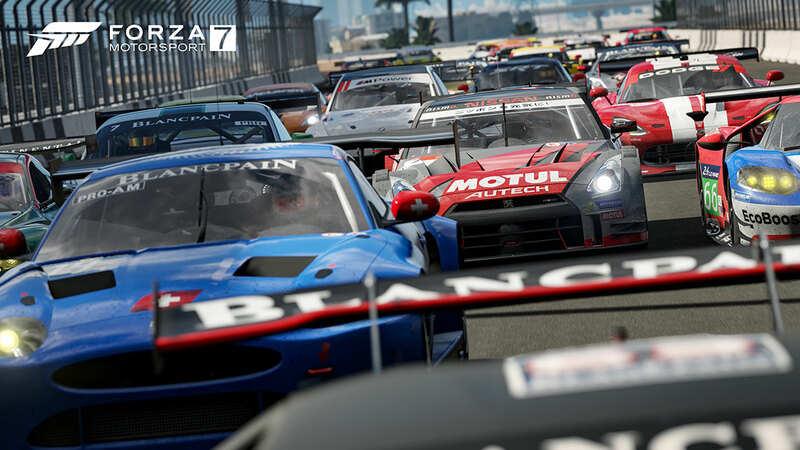 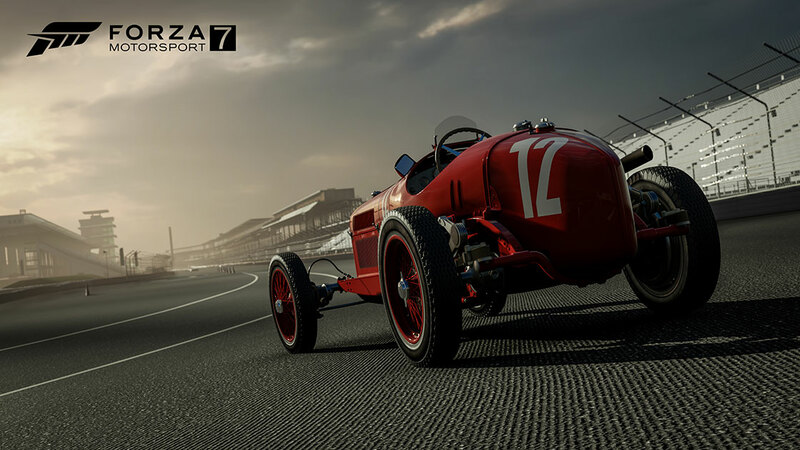 Forza Motorsport 7 will be available for sale from October 3 of this year and as an Xbox Play Anywhere title, we can buy it once and play it on Xbox One / Xbox One X and in Windows 10.